That’s when, if miners stand by their word, the network will see the creation of Bitcoin Cash – a new cryptocurrency backed by a version of the blockchain that boasts a unique technical roadmap. Not only will Bitcoin Cash tweak the protocol to increase the block size, but it will reject code proposed by bitcoin’s developers that would seek to improve scalability and reduce the necessity of this metric in achieving capacity in the future. But while at odds with the businesses and developers that have largely embraced the Segwit2x proposal (or SegWit itself), supporters have high expectations for the project, which they’ve largely cloaked in terminology that suggests it will mark a return to the project’s roots. “Ninety years ago, the same day, there was a revolution in China. Now today we have another revolution,” said one excited supporter in a project WeChat group. 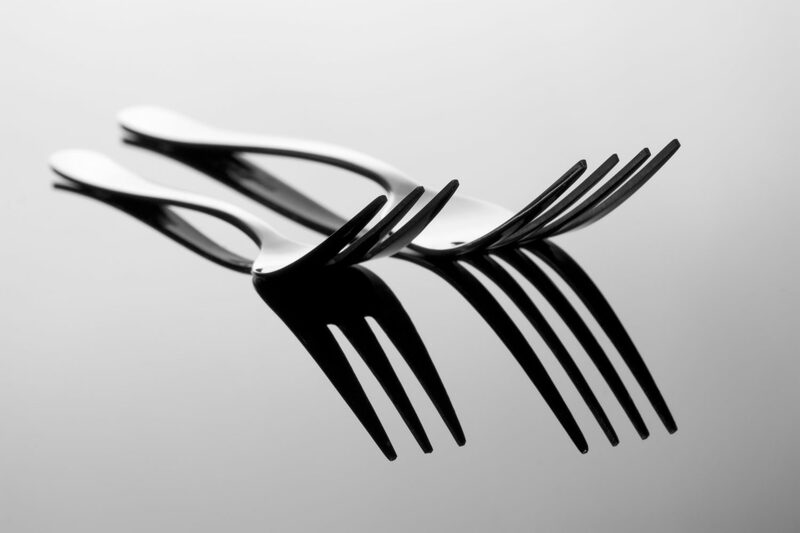 Lofty ambitions aside, the bitcoin fork could end up impacting users and businesses, increasing market volatility and leading to consumer and media confusion. Our highest-level overview of the Bitcoin Cash proposal. In this feature piece, Alyssa Hertig covers the basics including who’s involved, the ideology underpinning the effort and how it differs from past attempts to scale or alter the bitcoin protocol. Penned by CoinDesk contributor Jimmy Song, this article provides a day-by-day timeline that charts what could happen to bitcoin and Bitcoin Cash before and after the fork. What does this mean for your bitcoin? CoinDesk’s Amy Castor provides information on how users can claim their Bitcoin Cash, keep their bitcoin funds safe and monitor the fork in real time. See a great resource online? Let us know at news@coindesk.com and help us keep our readers informed.